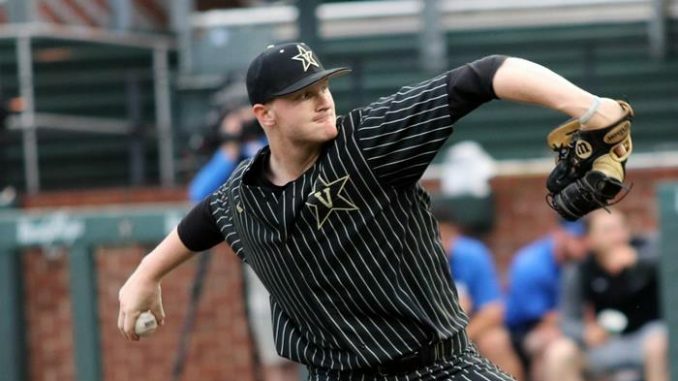 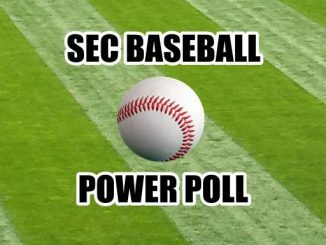 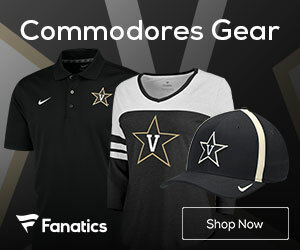 NASHVILLE, Tenn. (VUAD) — Vanderbilt junior Drake Fellows has been named the SEC Pitcher of the Week, the conference announced on Monday. 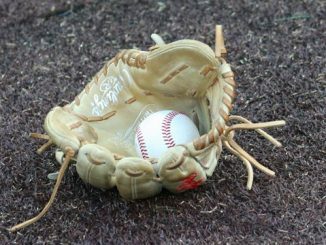 Fellows, a right-hander from Plainfield, Illinois, tossed a complete-game shutout against No. 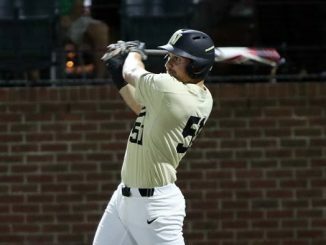 14 Florida during a 5-0 Vanderbilt win on Thursday night, the first for a Commodore since Kyle Wright in 2017. 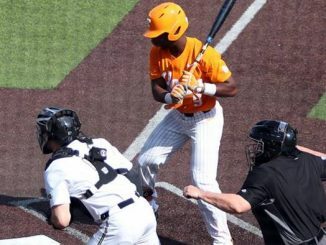 Fellows (5-0) permitted just one extra-base hit in nine innings against a red-hot Gators’ offense. 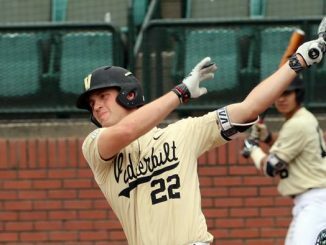 He scattered five hits while striking out eight and limited the Gators to just 1-for-12 batting with runners on base. 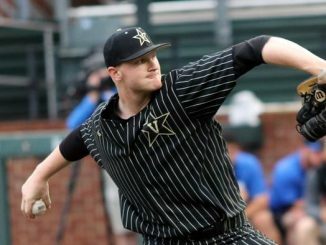 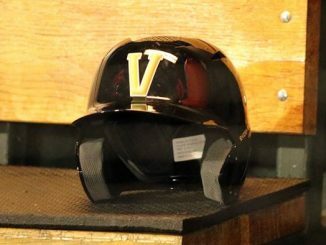 Fellows’ outing was the second consecutive shutout for a Vandy pitcher and part of 25 straight scoreless innings, the longest such stretch for Vanderbilt pitching since 2011. 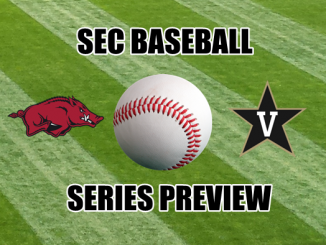 Fellows’ effort in the series opener set the stage for a three-game sweep of No. 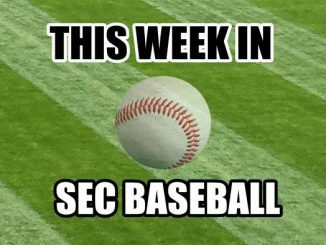 14 Florida, Vanderbilt’s first sweep of the Gators since 2007. 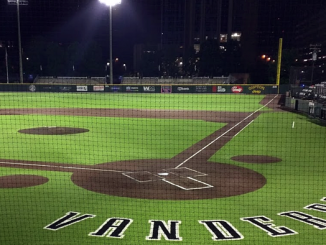 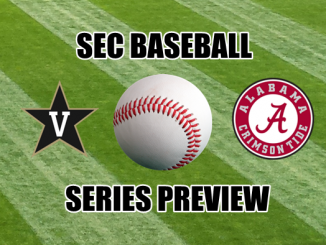 The Dores return to action at First Tennessee Park on Tuesday, taking on Lipscomb at 6:30 p.m. Vandy will be back at Hawkins Field on Friday, opening a three-game series against Tennessee at 6:30 p.m.